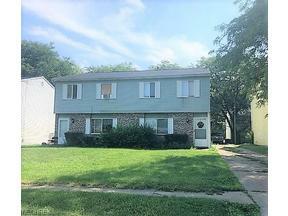 Lorain Ohio homes for sale – Lorain is West of Cleveland Ohio and formerly known for its’ industrial industry. Today, residents enjoy low taxes and the gorgeous views of Lake Erie just minutes away. The diversity of Lorain Ohio adds to its’ uniqueness. Lakeview Park is a hot spot in Lorain Ohio. Known for its historical Rose Garden, Lakeview Park is the perfect place to take the family for a fun time! Enjoy panoramic views of sunsets over Lake Erie. Play volleyball in the white sand with views of the Lorain Lighthouse in the background! Homes in Lorain average in the lower to mid 100k. 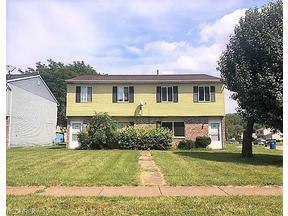 You can find a large colonial, brick ranch or split level at a modest price! Close to I-90 and other major freeways, commuting to and from Lorain is a breeze! There is much to find when searching for Lorain Ohio homes for sale! Search below for Lorain Ohio homes for sale. 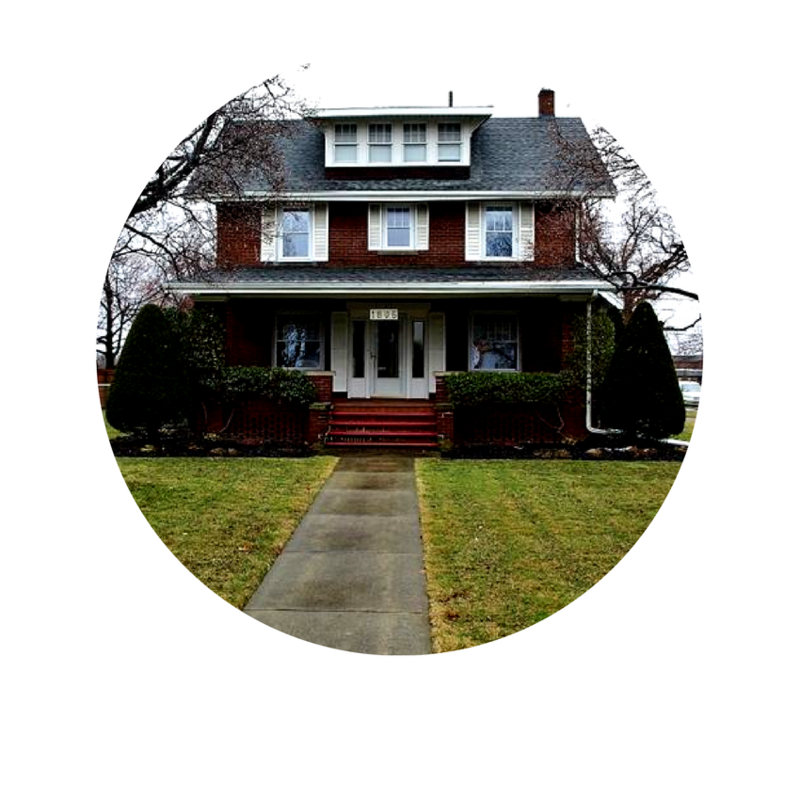 Contact our sales team for more information about Lorain Ohio homes for sale. The data relating to real estate for sale on this web site comes in part from the Yes MLS. 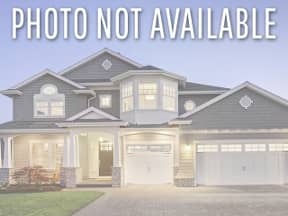 Real estate listings held by brokerage firms other than Keller Williams Greater Cleveland West are marked with the IDX logo and detailed information about them includes the name of the listing brokers. All information deemed reliable but not guaranteed and should be independently verified. All properties are subject to prior sale, change or withdrawal. Neither listing broker(s) nor Keller Williams Greater Cleveland West shall be responsible for any typographical errors, misinformation, misprints and shall be held totally harmless.